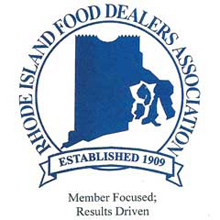 Thank you for visiting the Rhode Island Food Dealers Association website. The Association was established in 1909 and today it continues to foster the same mission. 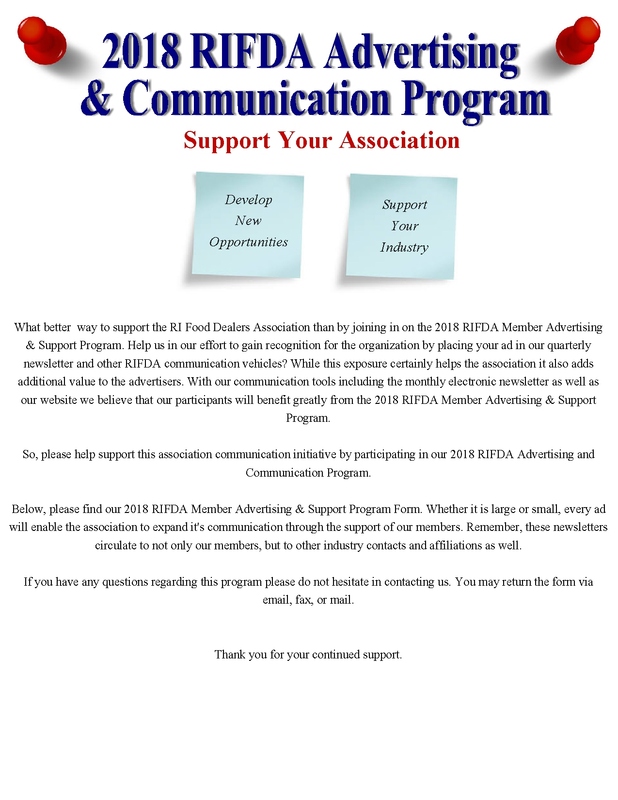 The Rhode Island Food Dealers Association is committed to serving the food industry through education, member services and by providing a unified voice for the industry before state and national government, thereby benefiting the industry with knowledge, strength and fellowship. 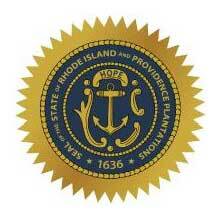 The RI Food Dealers is a proud member of the the RI Business RI Alliance for Business Resilience! 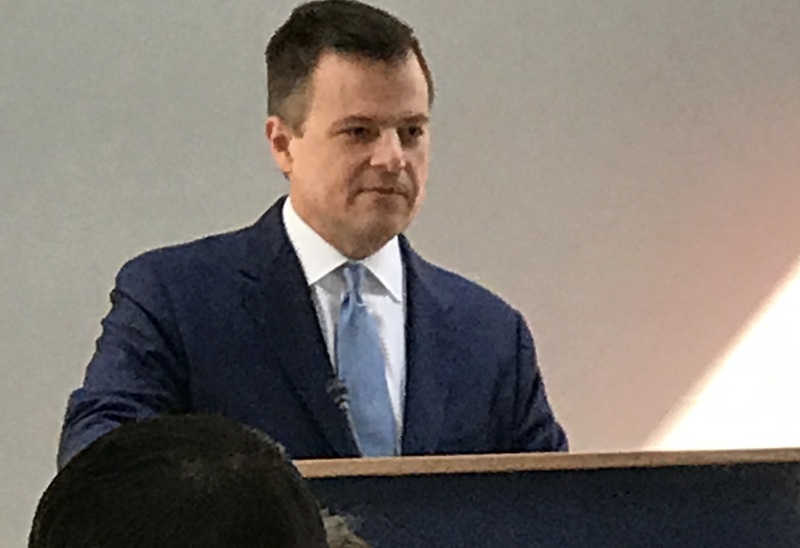 The Rhode Island Alliance for Business Resilience (the Alliance) is a self-governed public-private partnership focused on improving the resilience of Rhode Island businesses and local communities. Click here to see the latest FDA recalls and safety alerts! RIFDA has made a Facebook page! Please like the page to help spread awareness and then share information about RIFDA! Let’s stay engaged in topics that we all support, connect at events, and network with new people! Join us by liking the page and then sharing it with your friends! 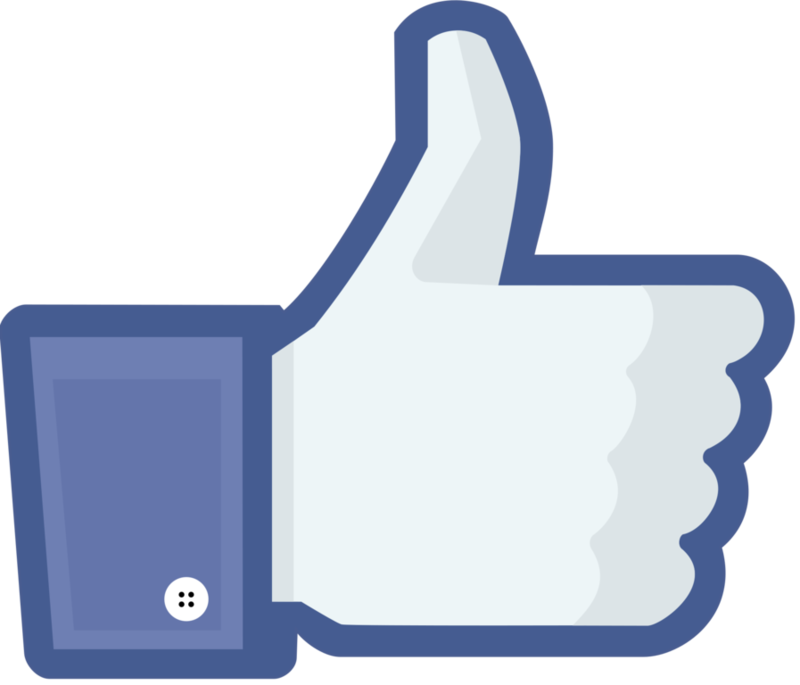 Please click here to LIKE RIFDA on Facebook! 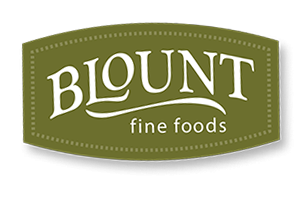 Blount Fine Foods, formerly Blount Seafood, is a prepared foods and soup manufacturer that produces wholesale frozen and fresh soups under the Blount brand as well as Panera Bread and Legal Sea Foods. Blount Fine Foods is headquartered in Fall River, Massachusetts with a production facility in Warren, Rhode Island. Warwick Poultry Co. was founded in 1957. The company’s line of business includes the wholesale distribution of poultry and poultry products. SAVE THE DATE FOR RIFDA’S ANNUAL CONVENTION! AT THE RED JACKET BEACH RESORT IN SOUTH FALMOUTH, MA! 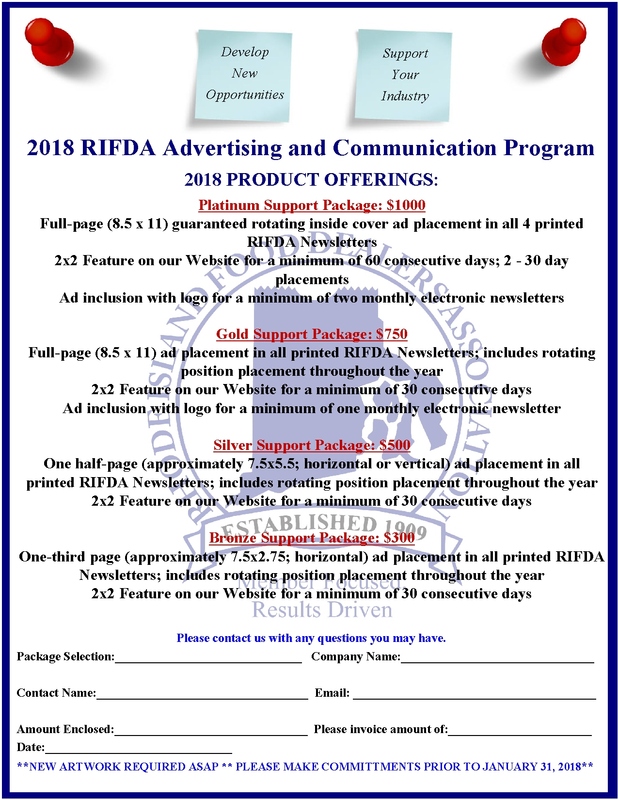 Click here for the RIFDA Annual Convention Registration Form! 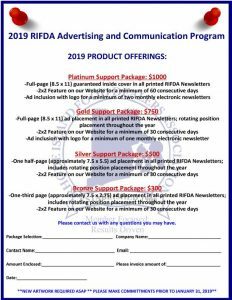 Click here for the RIFDA Annual Convention Sponsorship Form! RIFDA hosted their Annual Trade Day on March 21st at Kirkbrae Country Club. The RIFDA Trade Day featured the state’s Best Bagger Competition and new inductees into their Hall of Fame. 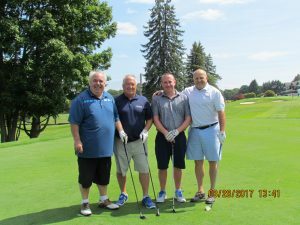 The Best Bagger contest is an exciting event and determines the Rhode Island’s Best Bagger who is eligible to compete in the National Grocers Association’s “National Best Bagger Contest” held annually in San Diego. 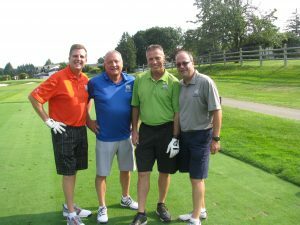 This year’s event was coordinated and run with the efforts of Dave’s Marketplace and Shaw’s Supermarket. 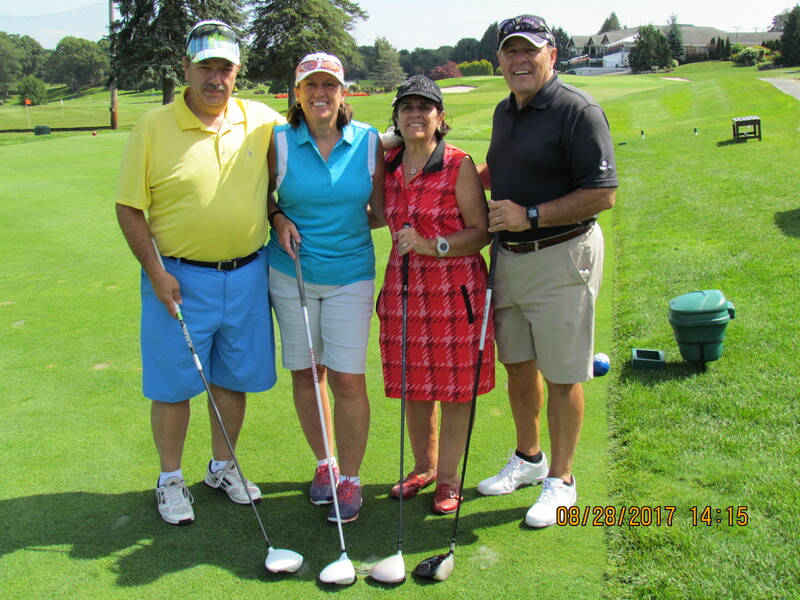 The Best Bagger contest is always very competitive among the member participants especially this year with 18 contestants, as well as their co-workers who come to cheer them on. 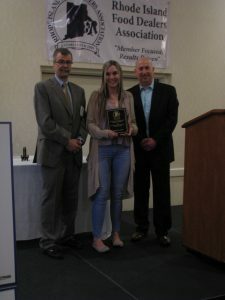 This year’s winner was Samantha Falkowski from the Dave’s Marketplace in Coventry. She will represent Rhode Island in the national competition; Good Luck Samantha! The evening featured an industry networking cocktail reception, followed by our annual RIFDA Industry Dinner. This year’s dinner program featured our guest speaker, Secretary of State, Nellie M. Gorbea. 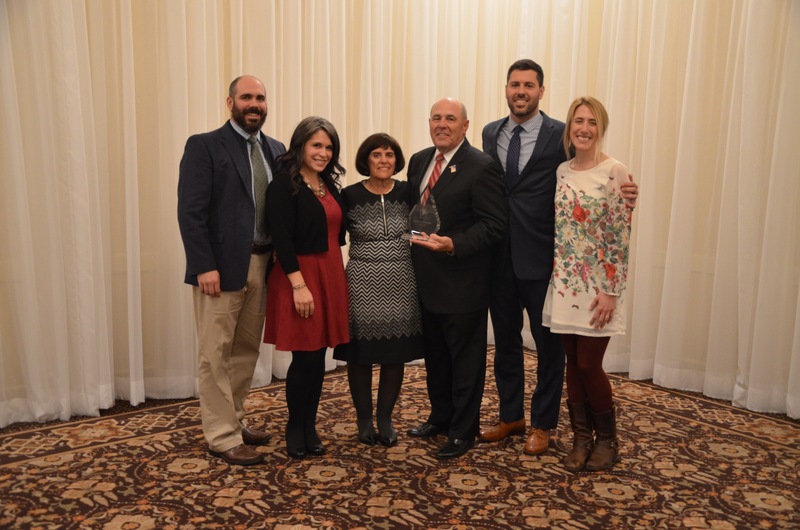 The evening’s program concluded with the presentation of the 2019 RI Food Dealers Hall of Fame Inductees. 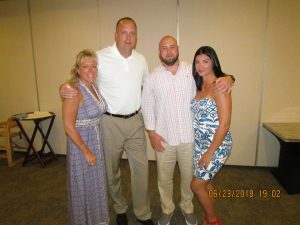 These included William Candon who was awarded the RIFDA Outstanding Service Award, Mesa Fresca who won the 2019 Spirit of RI Award, and Dino’s Park-n-Shop who was honored as the RI Food Dealers Member of the Year. 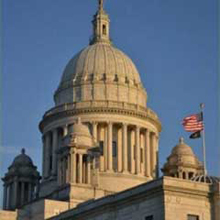 All three worthy recipients distinguished themselves by their outstanding performance, their overall success, and their outstanding contributions to the food industry in the state of RI. 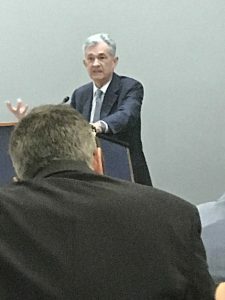 The day’s events proved to be both informative and entertaining and the association was excited with the level of interest members displayed. 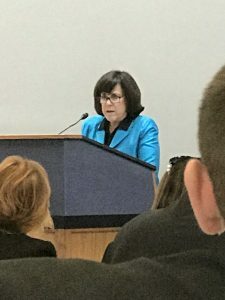 This event serves the food industry of RI well and provides a unique opportunity to network, learn, and celebrate its members in an exciting format. 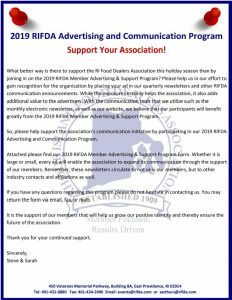 The 2018 Rhode Island Food Dealers Association Annual Meeting & Holiday Gala was held this year at the Newport Marriott in Newport, Rhode Island on November 17, 2018. The evening was very well received and very well attended. This event brings RIFDA members together in a festive holiday environment. 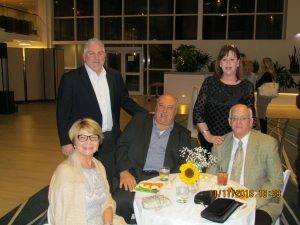 The location was wonderful, the food was great, and the grand raffle and door prizes continue to get bigger and better each year. The music by Andre Arsenault was also very entertaining throughout the cocktail reception and the dinner. 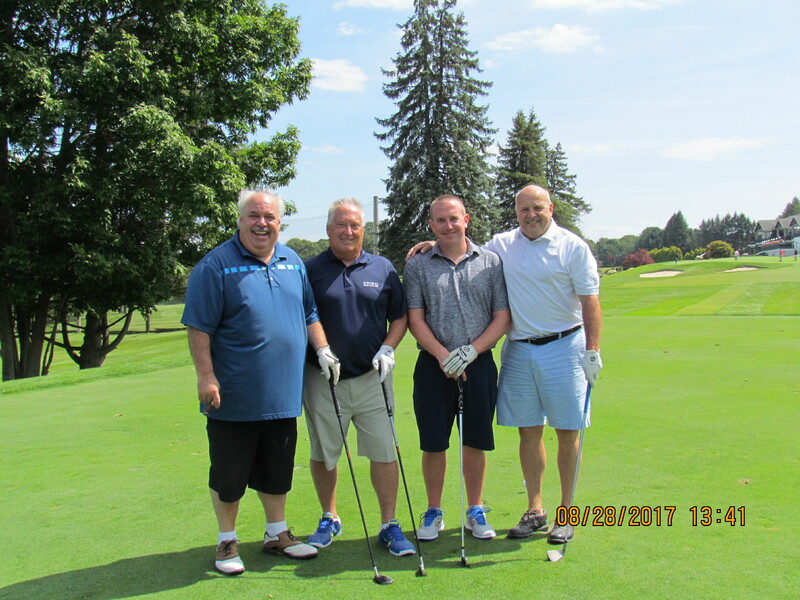 The event was a true success thanks to the Rhode Island Food Dealers Association’s members. Their support throughout the year is what makes these events happen. The evening was inspired by a rustic fall theme. Corn stalks and bales of hay were adorned with lace, baby’s breath and sunflowers. The evening was energetic and the ambiance was full of cheer and smiles. Fun and joy filled the cool November air. The evening’s schedule started with a cocktail hour and entertainment at 5:30 PM, followed by the Annual Meeting at 7:00 PM. 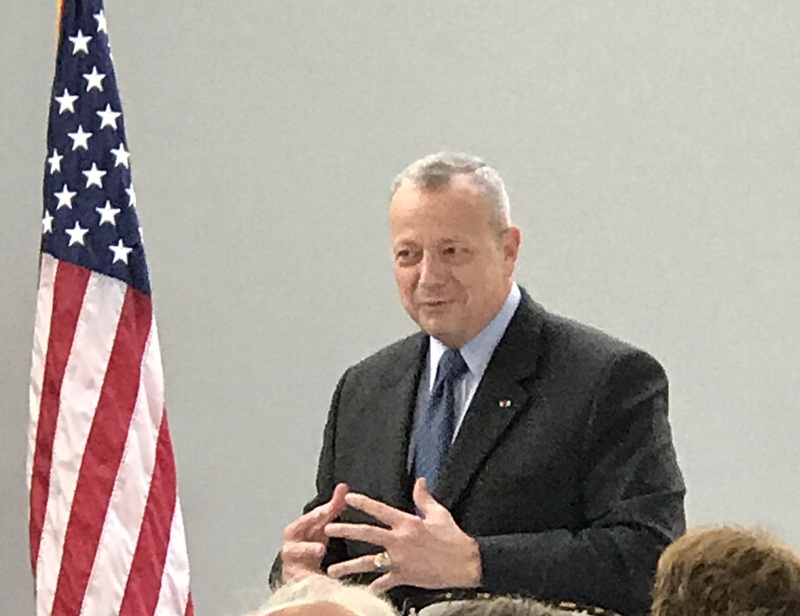 Steve Arthurs, President of RIFDA, gave an overview of the RIFDA’s activities and goals. At the end of the Annual Meeting, scholarship awards were distributed to the winning applicants. 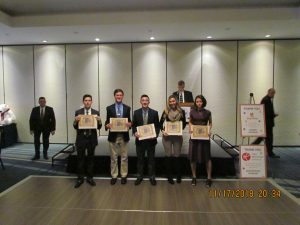 This year, RIFDA awarded five $1,000 scholarships to: Steven Amaral (Stop & Shop), Constantine Coclin (Coclin Associates), Samantha Falkowski (Dave’s Marketplace), Natalie Harris (Polar Beverages) and Matthew Skirzenski (Clements’ Marketplace). This excitement was followed by the installation of the newly appointed Officers and Board of Directors. 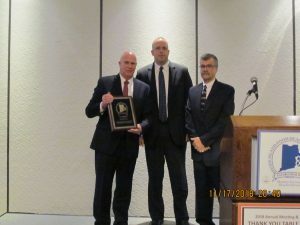 Brian Pacheco of Clements’ Marketplace fulfilled his term as acting Chairman and Scott Danis of Stop & Shop was inducted as the 2019 Chairman of the Board. 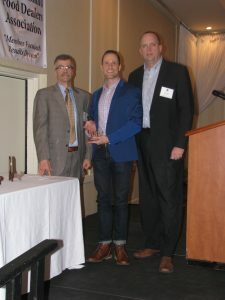 Following the induction, David Dulude of Imperial Distributors was recognized for his dedication and commitment over the past forty years in the industry and as a member of the Board of Directors of RIFDA. He will be retiring at the end of the year. A surf and turf dinner was served at 7:30 PM. The Newport Marriott did an exceptional job with dinner. The room was full and the guests enjoyed a delectable dinner in an ambient setting. 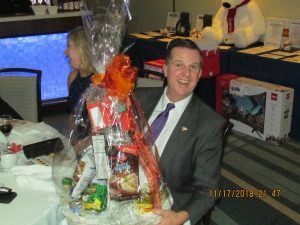 Coming up next was the centerpiece drawing, door prize raffle, and then the grand prize raffle. 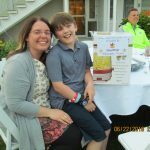 The Grand Prize Raffle consisted of 5 packages full of marvelous prizes: a Weekend in Newport, a Weekend in Cape Cod, a Family Package, a Sports Package and a Golf Package…each package was valued around $1,000. There were 30 Door Prizes…and almost everyone won something! 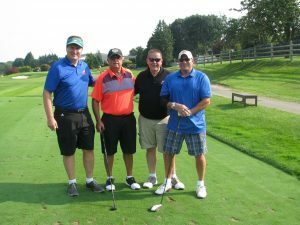 Many attendees turned the special occasion into a weekend getaway with hotel accommodations at a group rate. This event is presented by Senator Jack Reed. 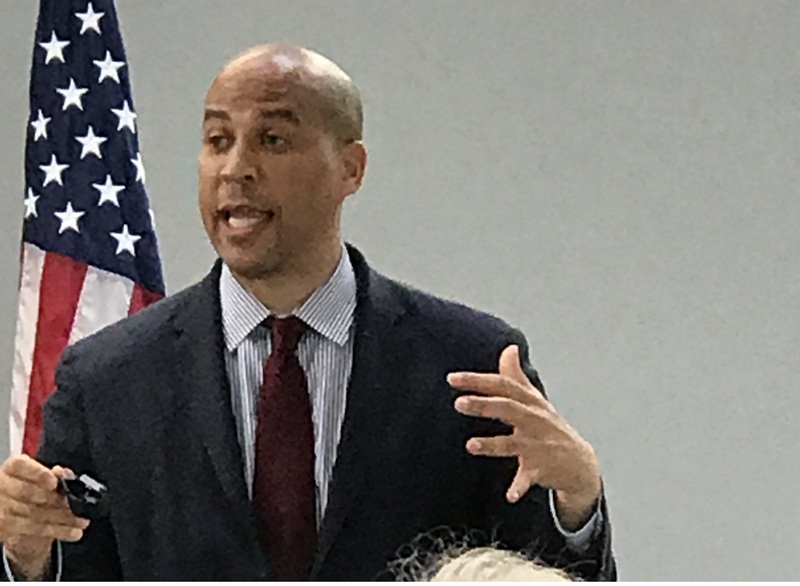 It is a substantive agenda from a roster of nationally-known speakers with knowledge of the federal policies and debates that support and affect Rhode Island Businesses. 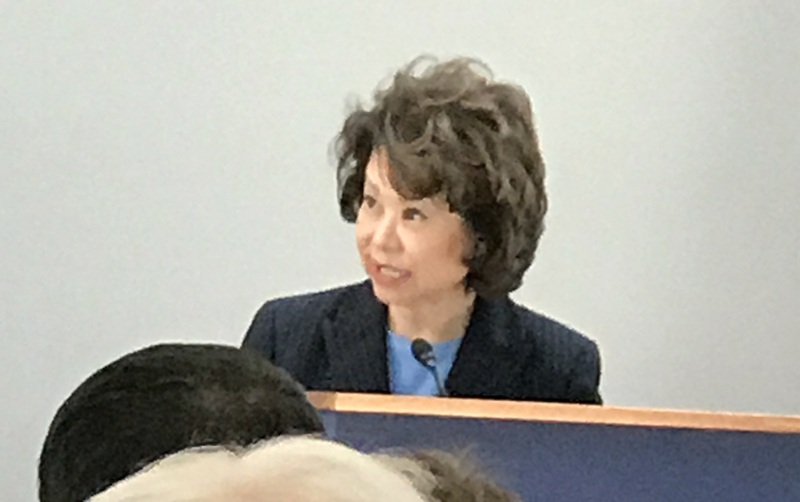 The speakers discuss a broad range of subjects including the economy, commerce, the budget, housing, and national security, along with a host of other public policy issues. Top Cabinet officials, Senators, Congressmen and other government and media professionals offer their insights on these and other current affairs. The event seeks to provide information on the important issues which impact the economies of both our State and Nation. 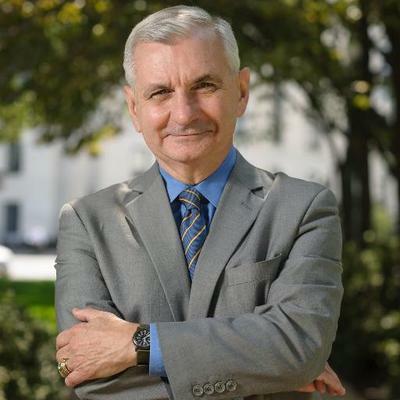 This day-long event also includes round trip airfare (or conference only option), ground transportation, catered food & beverage and a post conference reception all in the company of Senator Jack Reed and his staff. 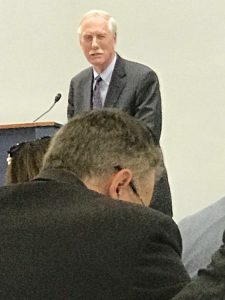 This year the attendees heard from a variety of energetic and dynamic speakers, including: Angus King (U.S. 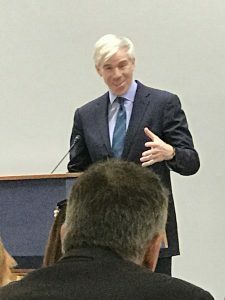 Senator), Katherine Scott (Associate Historian from the U.S. Senate Historical Office), David Gregory (CNN Political Analyst), William Galston (Wall Street Journalist), Linda McMahon (Administrator of the U.S. Small Business Administration), Barbara Weisel (former Assistant of the U.S. Trade Representative), Michael Morell (former Acting Director of the CIA), Nathan Gonzales (Editor and Publisher of Inside Elections), and Jerome Powell (Chairman of the Board of Governors of the Federal Reserve System). Each year, RIFDA works very hard to upgrade and improve our annual tournament. 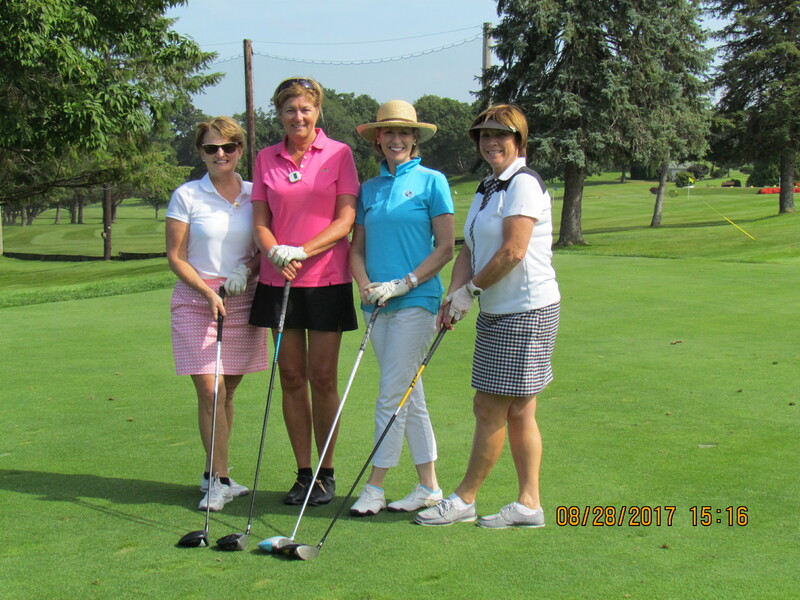 The event format was well received by all; friendly registration, golfer welcome gift, the tournament golf award cash prizes, bigger and better door prize give-a-ways and a (50/50) raffle paying out over $500! 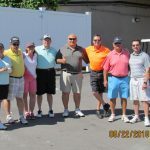 Kirkbrae Country Club is a perfect location for an all day event: BBQ lunch on the terrace, shot gun start including 3-$1,000 & 1-$10,000 hole in-one cash opportunities, cocktails, dinner, golf awards, prize presentations, and the 50/50 raffle drawing. 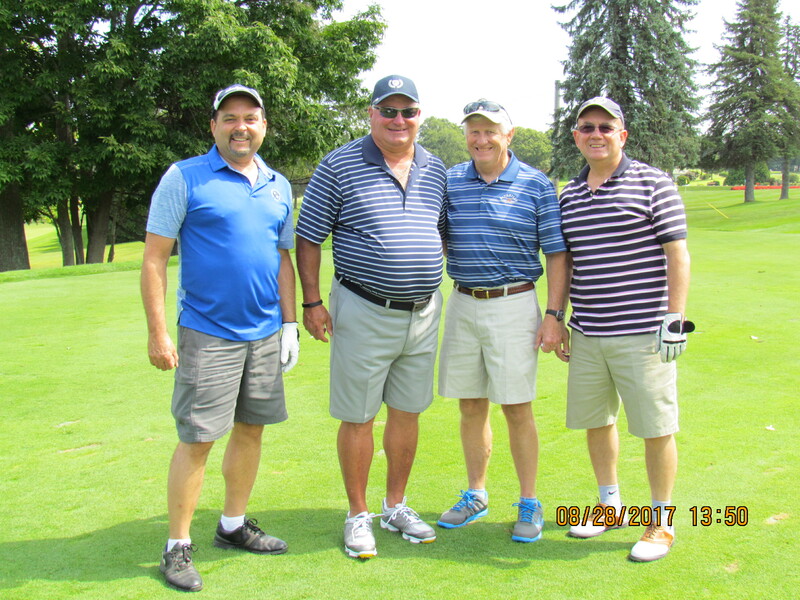 Thanks to our members for their outstanding support of the 2018 Cliff Johnson-RIFDA Golf Tournament, it truly was a success! What more could you ask for? A picturesque setting at the Sea Crest Beach Hotel in Falmouth, MA, a private beach, great accommodations, The Cape Club Golf Tournament, upbeat ambience, welcome reception, excellent food, camaraderie, an open hospitality suite, great laughs, Chairman’s Dinner with Piano Entertainment, beach front dinners, exceptional door prize give-a-ways and much more!